The Ministry of public service has spearheaded the implementation of the parliamentary directive voted to review the 2010 existing Public standing orders to take care of the current trends in the development of technology and the other reforms in the Public civil service. 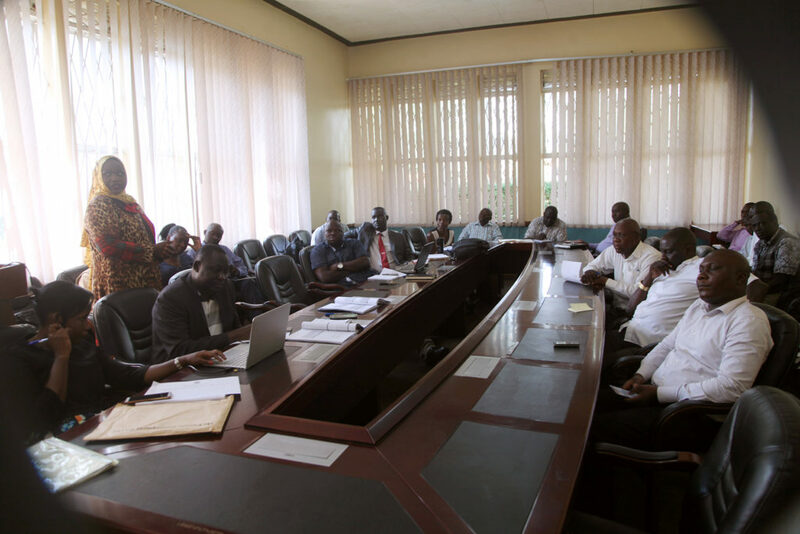 The Commissioner Human Resource Management, Policies and procedures, Sharifa Buzeki while presenting to the Technical Team of Bugiri district gave a background as to why this consultative meeting on public standing orders 2010 were being done at this particular time. 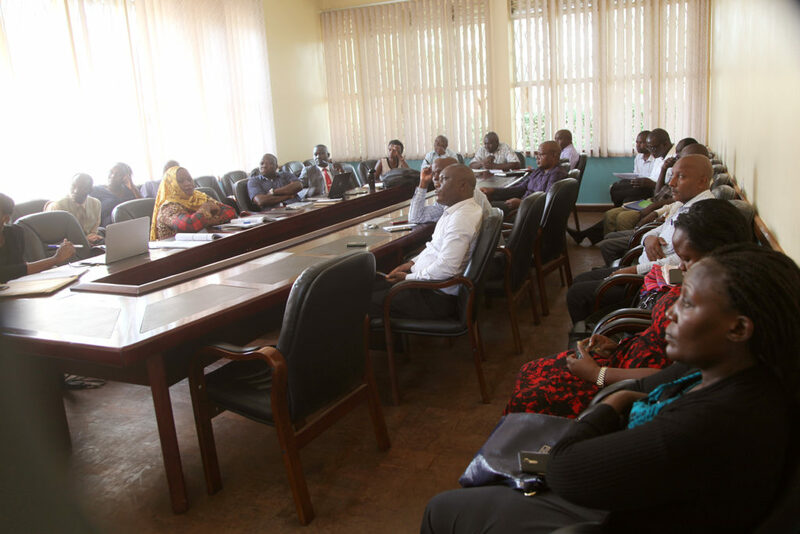 Buzeki said in additional to parliamentary directive that resulted into their vote to the Ministry to undertake this activity was also echoed by H.E President’s interest in knowing the current means of measuring the performance of civil servants. In the past the traditional still used without taking care of the new trends in technology and the public service reforms. She highlighted the new trends, that in the past the ministry has been issuing circulars, guidelines and establishment notices but with technology trends, social media and communication across e-governments it is imperative to undertake this review of this document to take care of all the issues therein. 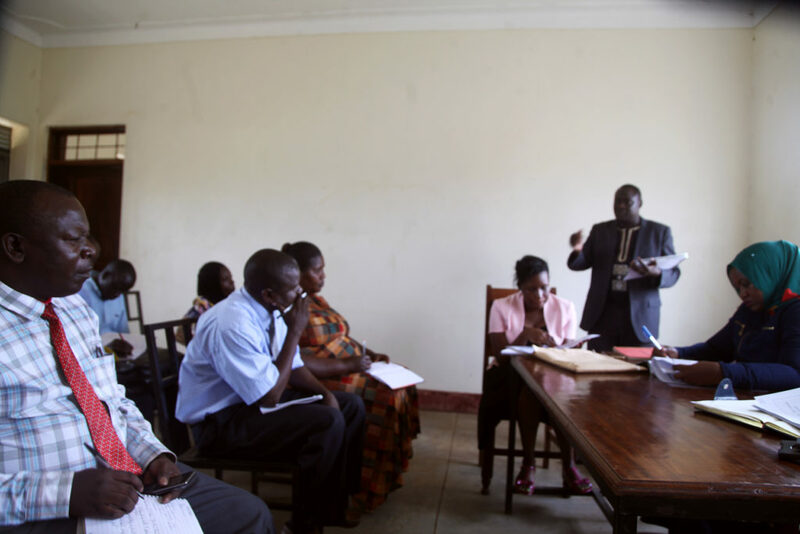 Among the issues prominently being highlighted by Local Governments include; decentralizing medical boards function to enable civil servants who are eligible for retirement on medical grounds to be served on time. Reviewing the female servants maternity leave recommended to take care of the either one has miscarried, still birth and normal delivery to take leave for 90 days and paternity leave be revised from 04 days to 14 days. If an Officer on probation proceeds to training that period will count when it comes for promotion to a seniority position. Civil servants have abused transfers, when transfers are communicated they are always resisted therefore the recommendation have been made to give only one month to report. 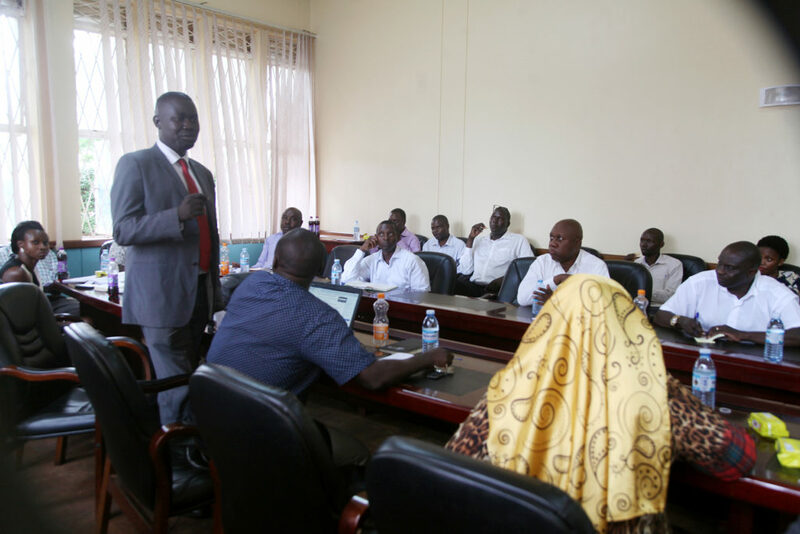 For the district visited by the team of Bugweri, Bugiri Jinja and Kamuli districts technical teams recommended that when is appointed in a senior position to another location will not be eligible for disturbance allowance but proposed a settle in allowance among others. 2. There is need to revise the formula for computation of retirement benefits, instead of 500, let it be at 400 to benefit people retiring. Some of the sections contravene with other laws like Whistle blowers Protection Act, Article 41 in the Constitution, Access to Information Act., among others should be harmonized. Sometimes officers are transferred, but the Institution where that Officer is working don’t want him/her to go away yet he might have stayed in that station more than 5 years, how can that be harmonized with sections in dealing with Misconduct by officers in civil service.